Olivier Kress advises national and international companies on merger and acquisition operations and restructuring plans under the angle of labor law. He is specialized in mass redundancies procedures, collective bargaining agreements and outsourcing. He also possesses a particular expertise in the transfer of undertakings, complex business reorganizations and in assisting executives in transformation phases. Furthermore, Mr. Kress provides counsel to clients as regards to international employment law, international mobility and immigration matters. Additionally, he has a rich experience in organizing high-profile carve-outs and the necessary arrangements resulting from these operations. Finally, he regularly represents his clients in both civil and criminal proceedings in the event of sophisticated disputes (collective as well as individual). For three years, Mr. Kress was a teaching assistant at the Law University. Upon his admission to the Paris Bar, he worked as an associate for Barthélémy et Associés. He then joined Archibauld Andersen as a Manager and then worked for Baker & McKenzie. 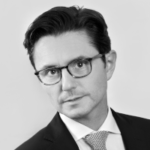 He joined Flichy Grangé Avocats in 2004 and became a partner in 2007. Mr. Kress frequently publishes articles on a wide range of topics such as mergers and acquisitions, working time duration and accidents at work. Mr. Kress speaks at international conferences on a regular basis. He especially addresses the subsequent matters: collective bargaining, international mobility and corporate restructuring. 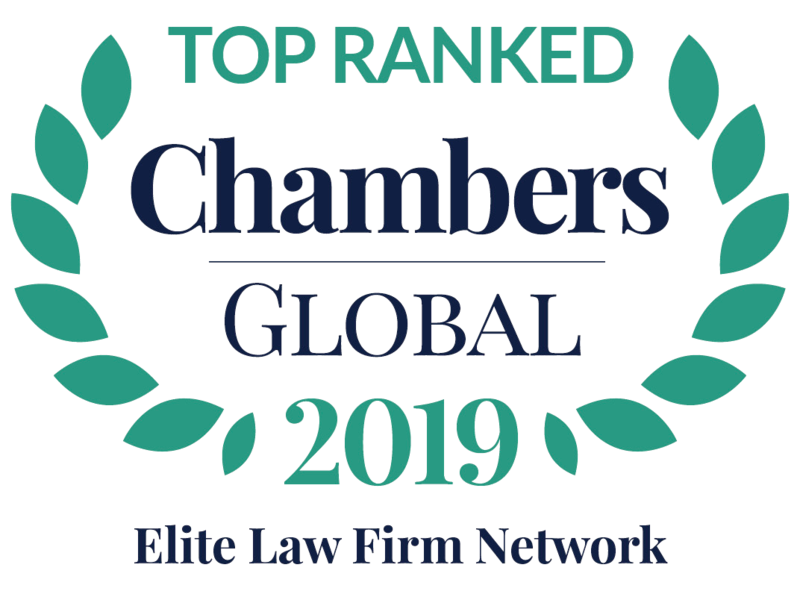 Mr. Kress was listed by “Best Lawyers” in 2009 and 2010 and listed as a recommended employment law specialist in France. He was also ranked in 2010 as one of the top employment lawyers in Europe by Who’s Who Legal.